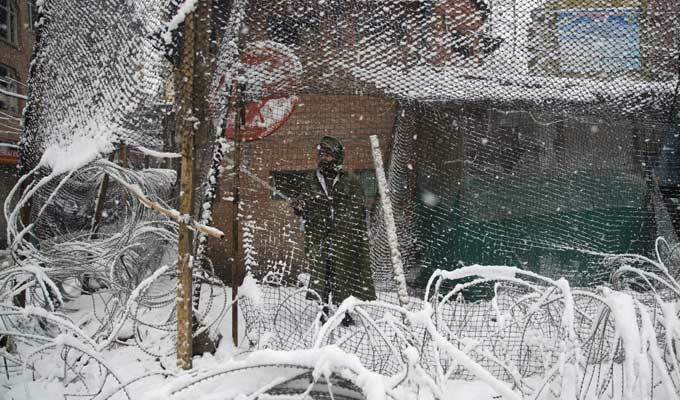 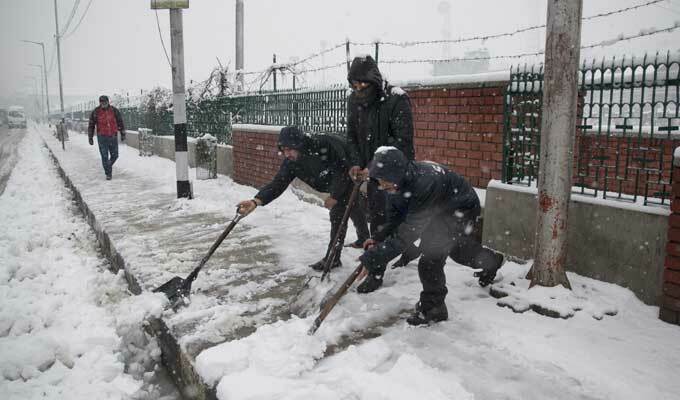 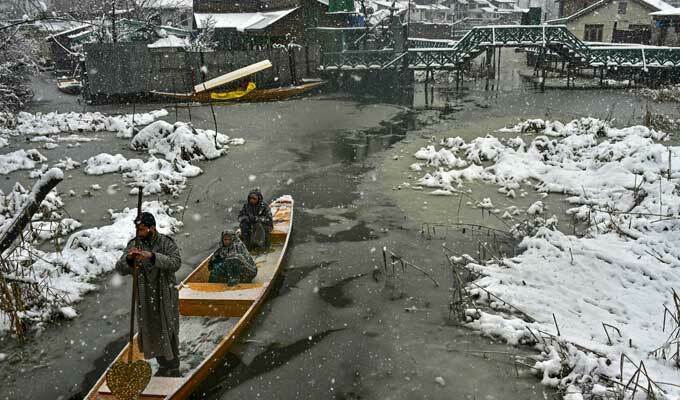 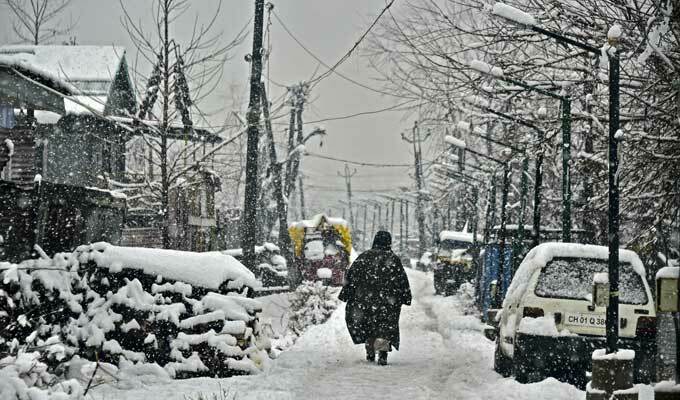 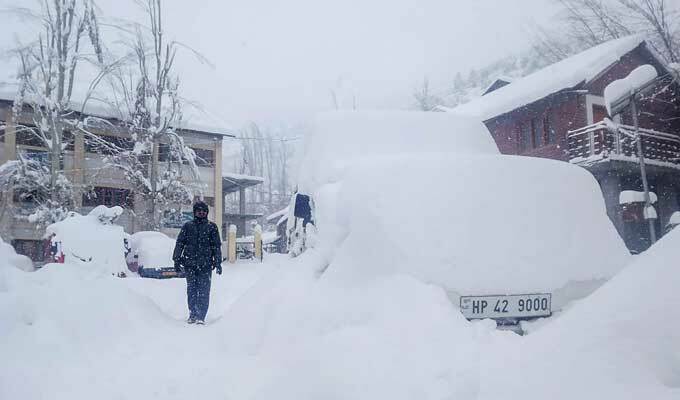 Snowfall in Himachal Pradesh, Jammu, and Kashmir. 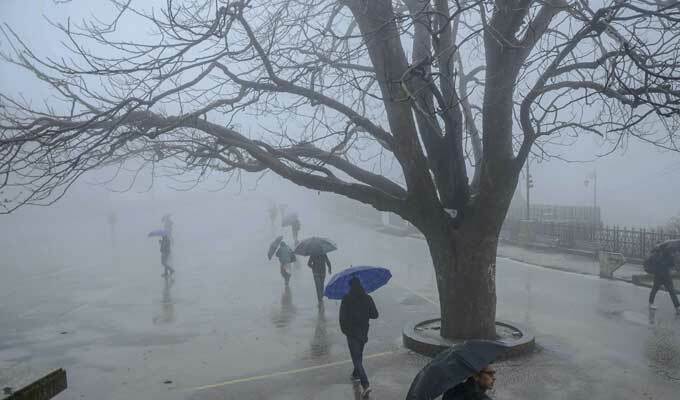 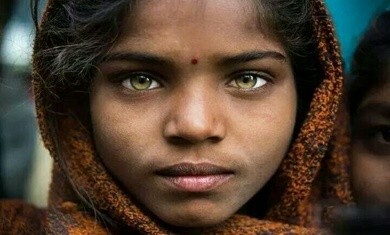 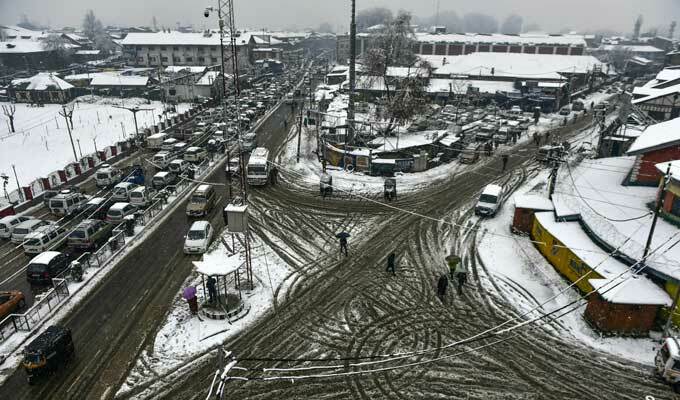 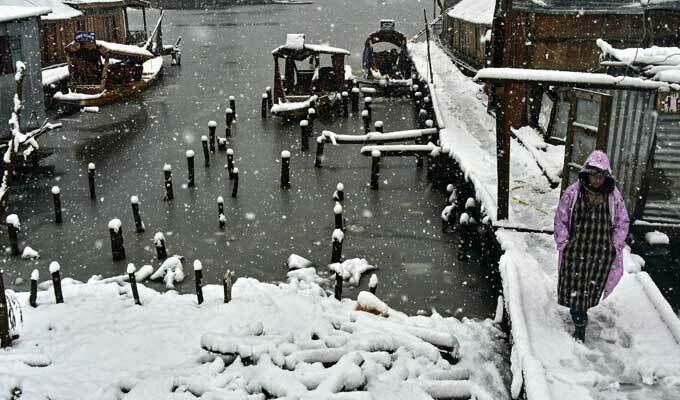 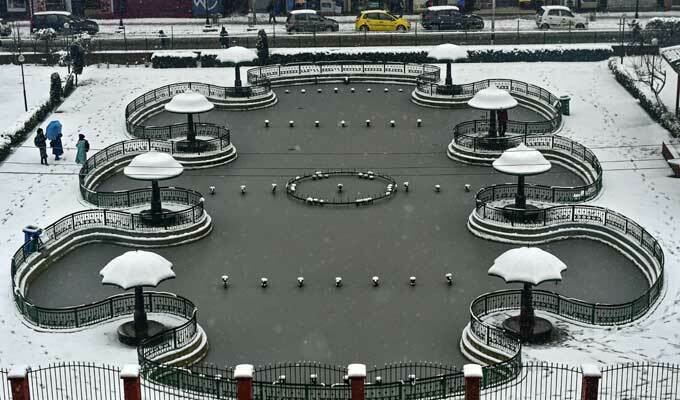 Himachal Pradesh snowfall, rainfall updates: The MeT department has forecast more snowfall in the higher and mid hills. 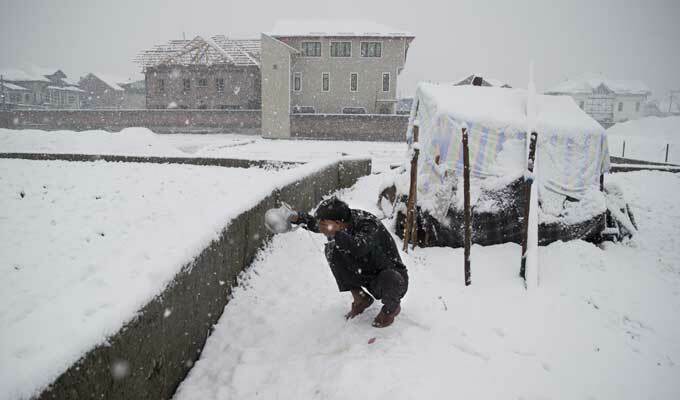 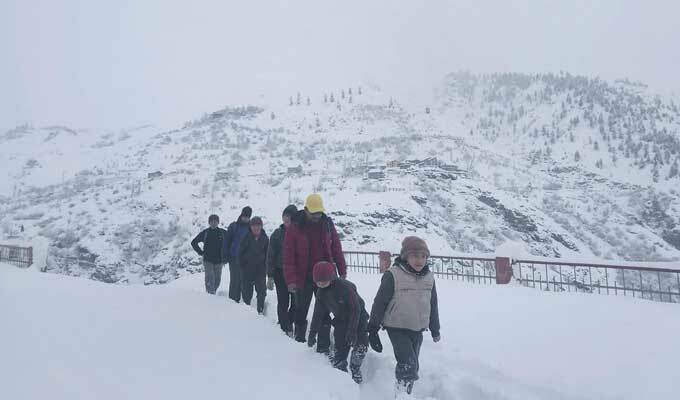 Mandi, Solan, Lahaul-Spiti, and Kinnaur received heavy snowfall. 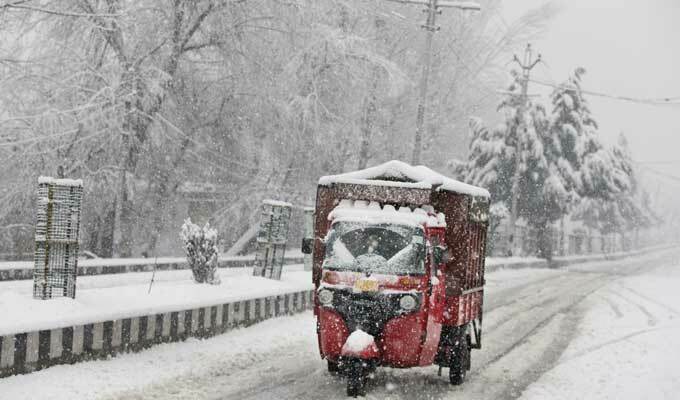 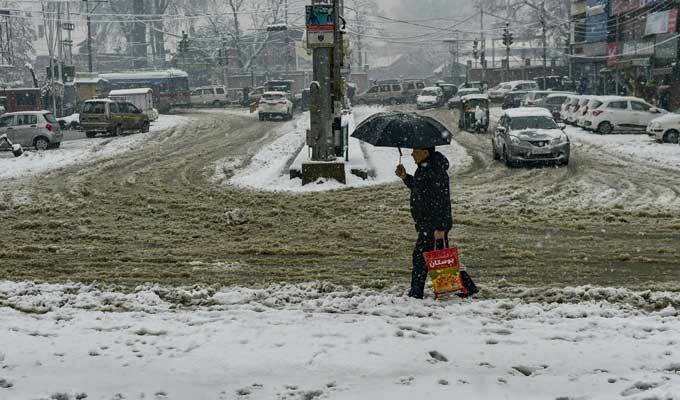 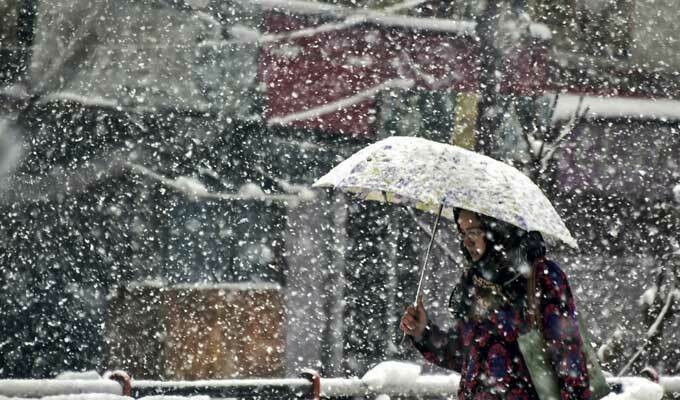 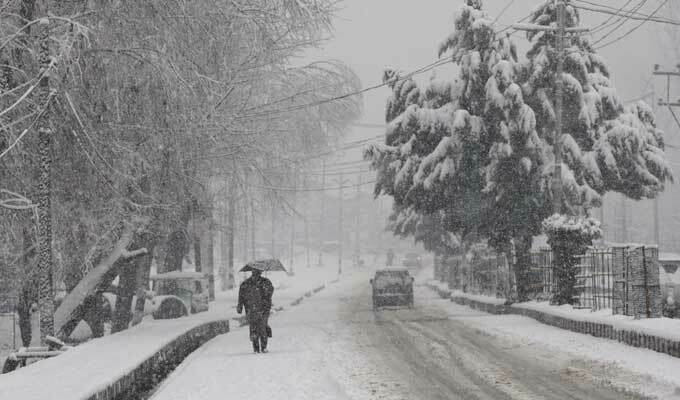 Himachal Pradesh weather: Shimla, Kufri, Manali receive heavy snowfall; roads blocked.